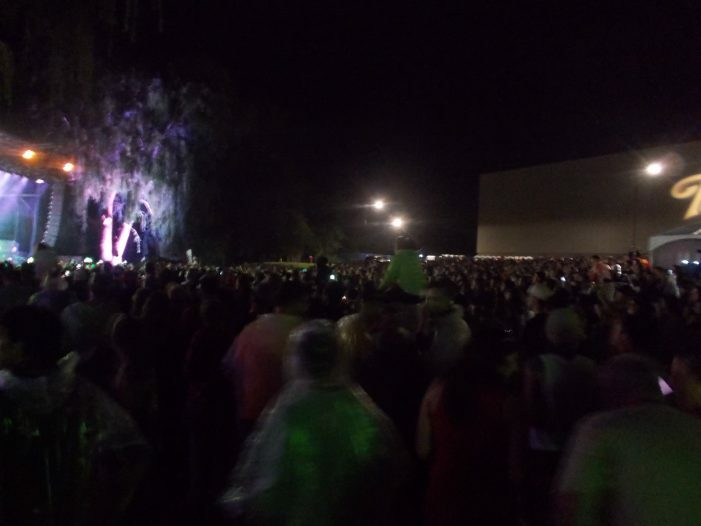 Smiths Falls Ontario – The Tweed 3rd Shindig was just over fifteen minutes into overtime with Snoop Dogg finishing up with a call out to Smiths Falls . The 10 hour planned event was sold out without Snoop Dogg being advertised on the line up. 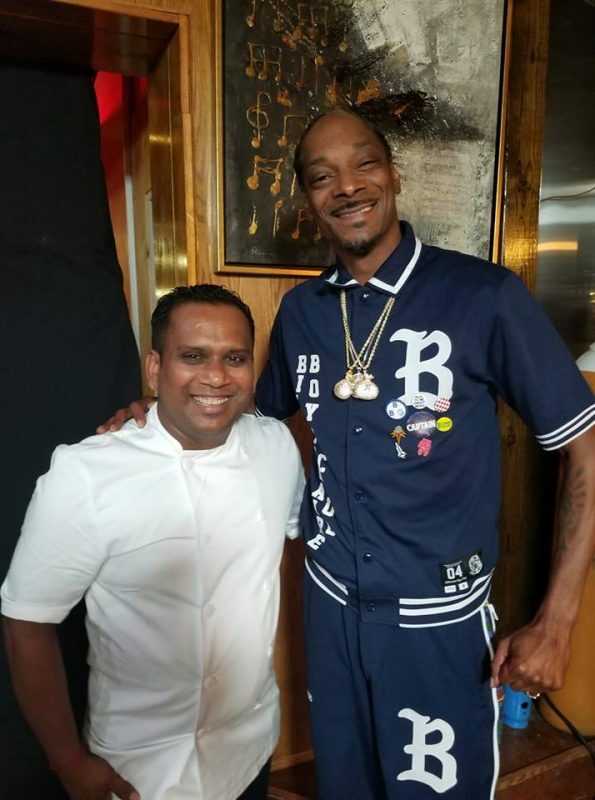 Snoop Dogg before his performance, was on the streets of Smiths Falls and was at one of the growing number creative restaurant experiences Smiths Falls has to offer . Chuckles Jack family dining has pictures of Snoop with the chef on the restaurants facebook page.